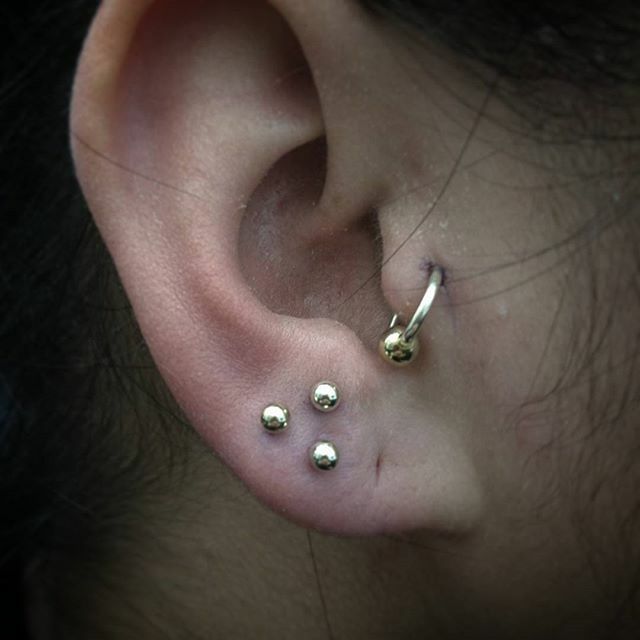 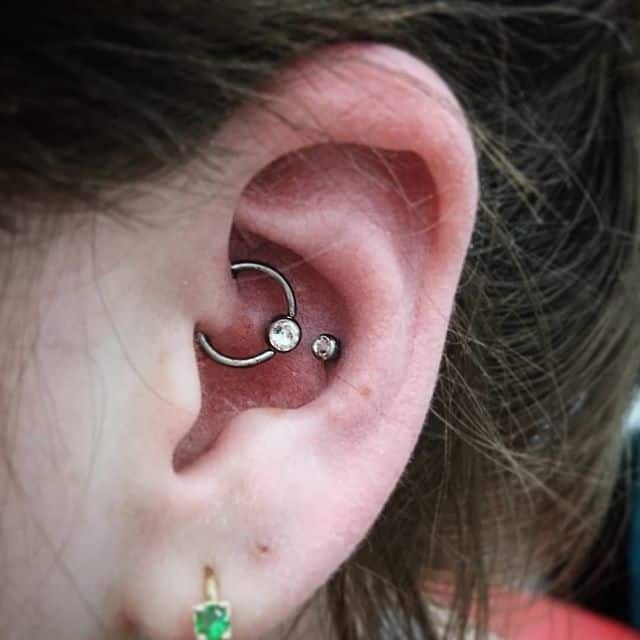 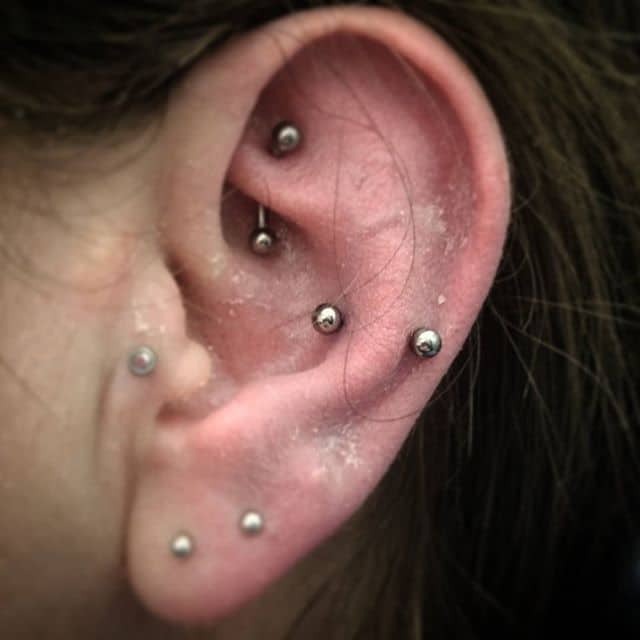 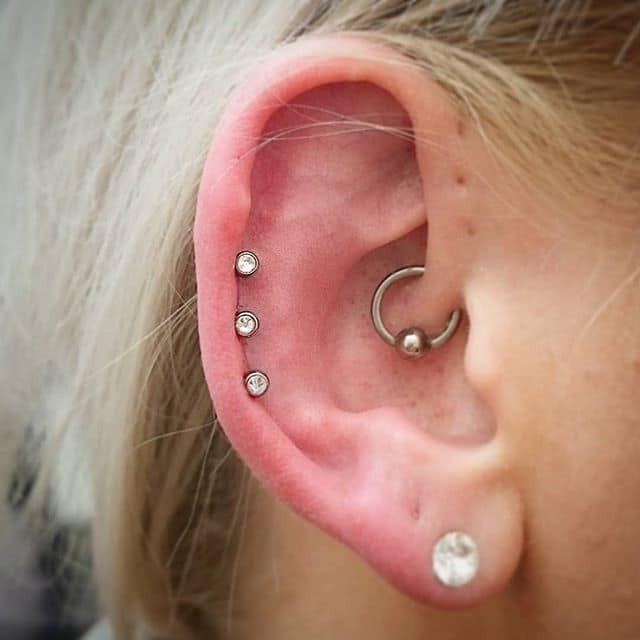 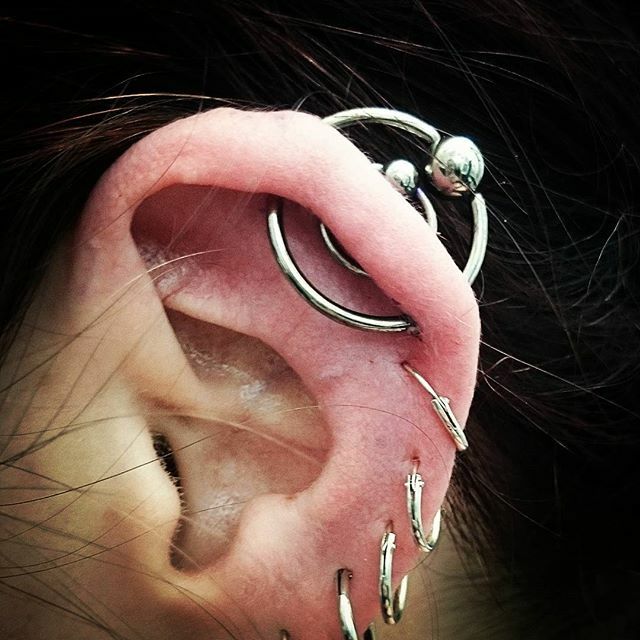 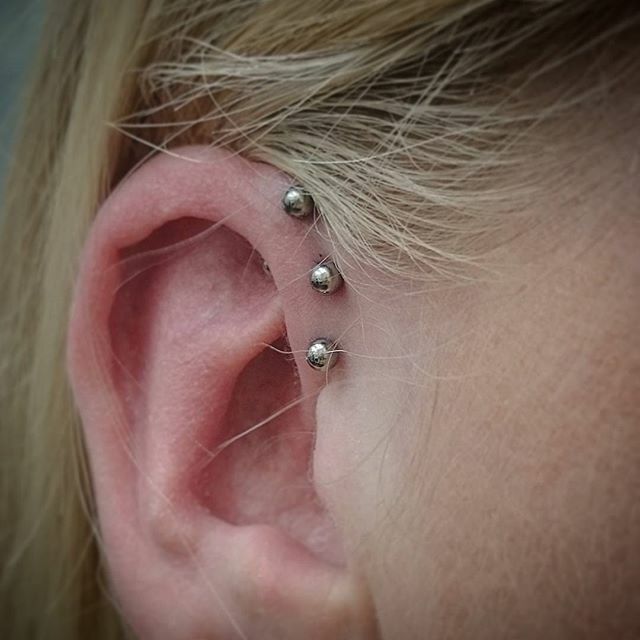 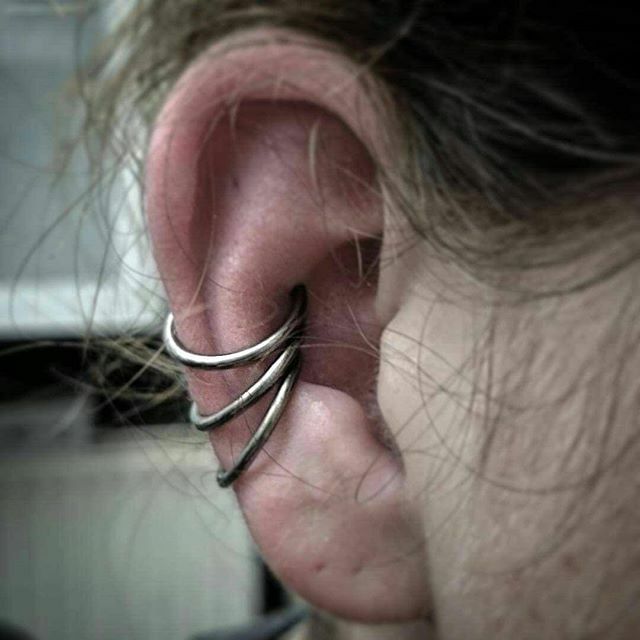 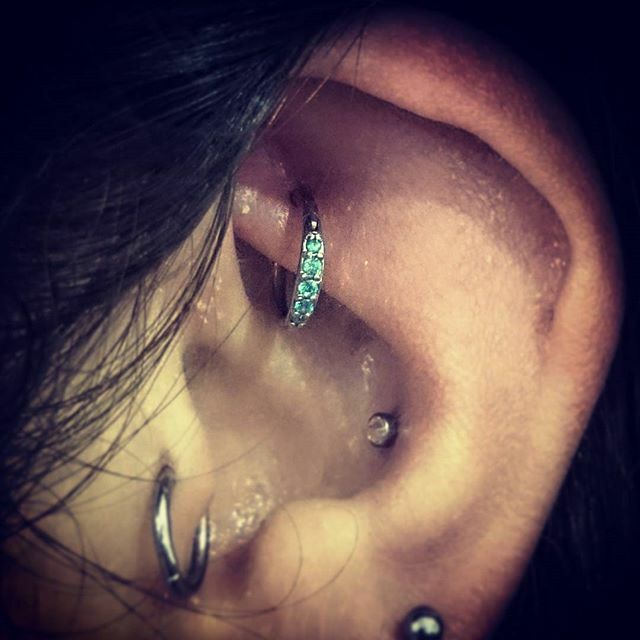 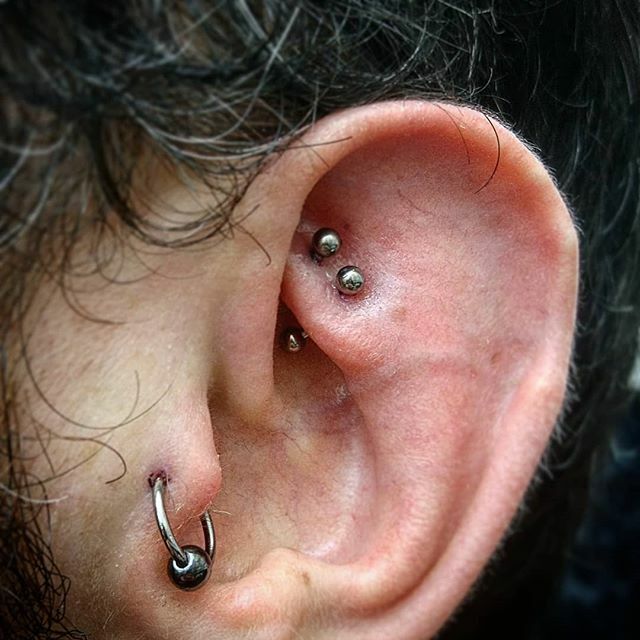 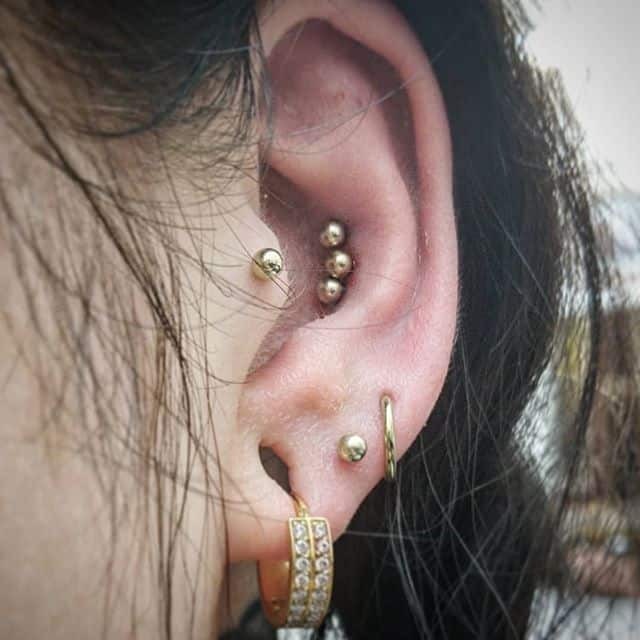 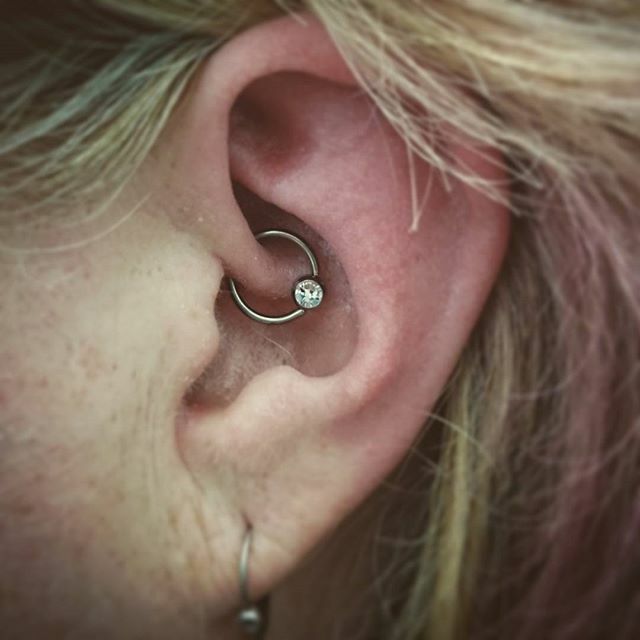 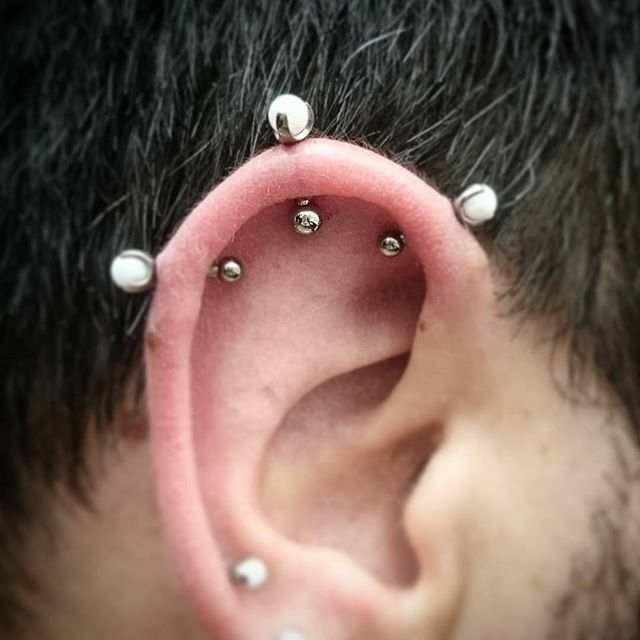 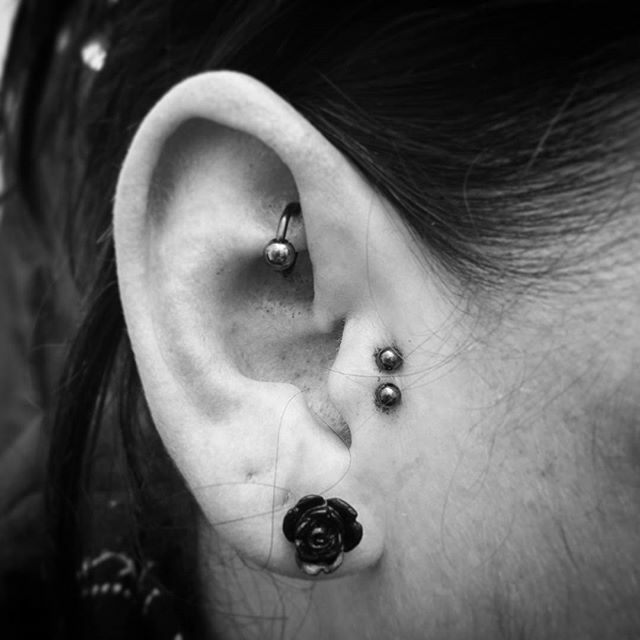 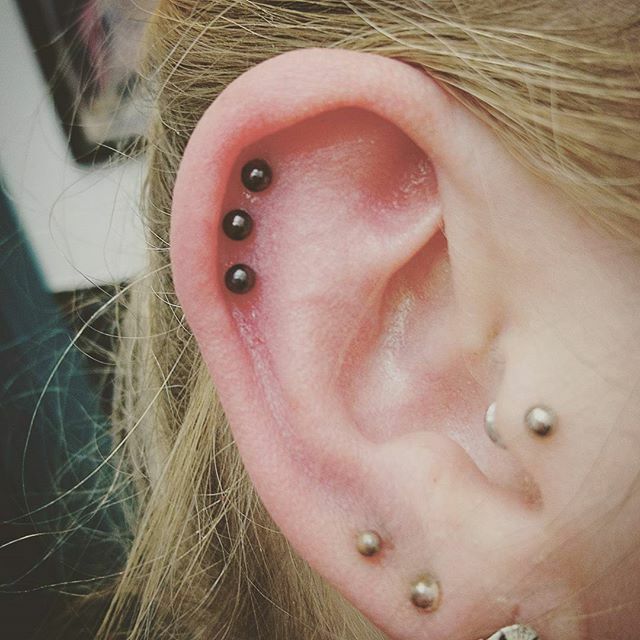 Added another 2 conch piercings to complete this trio today Charlotte was as brave as ever . 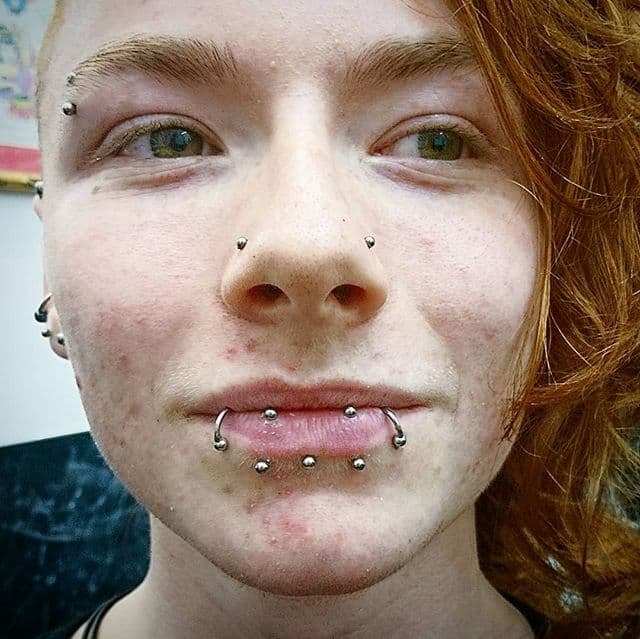 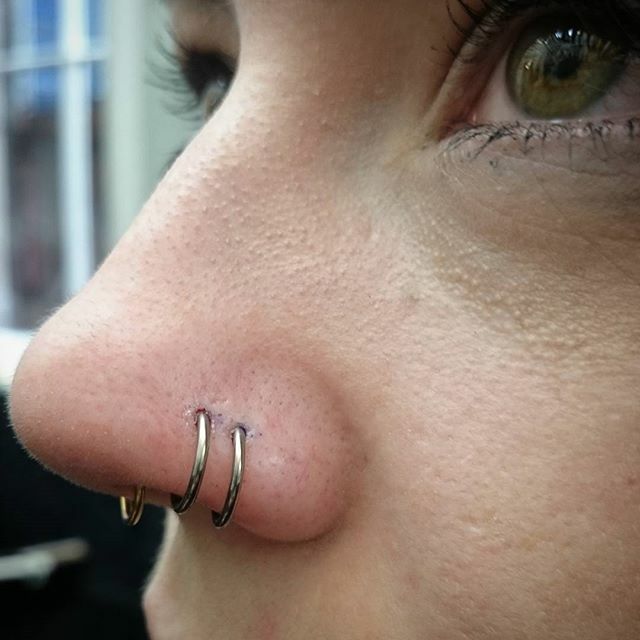 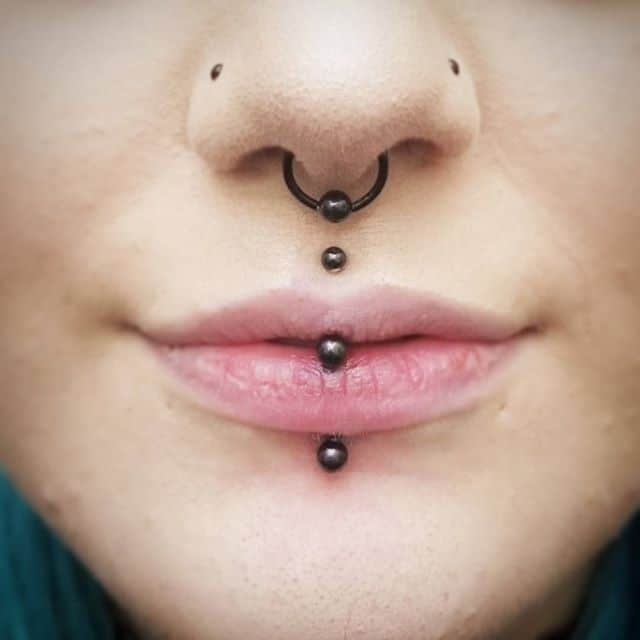 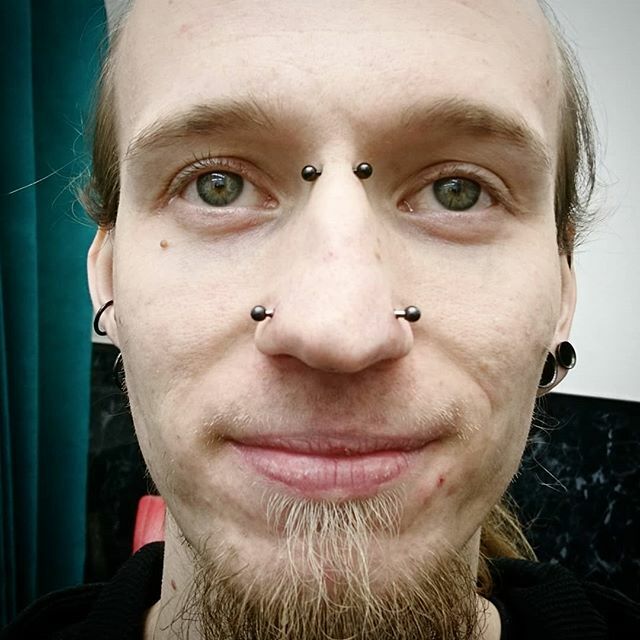 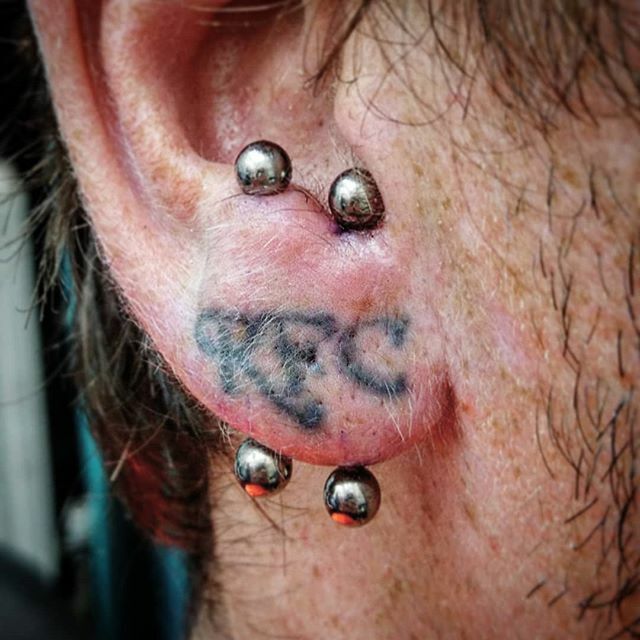 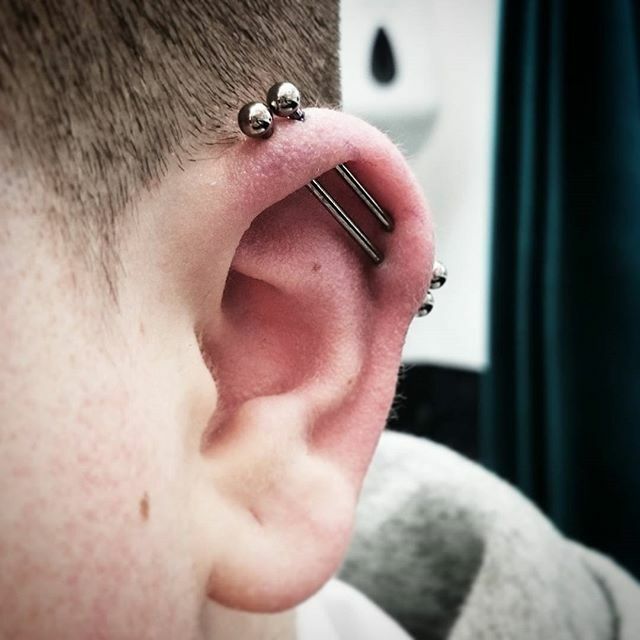 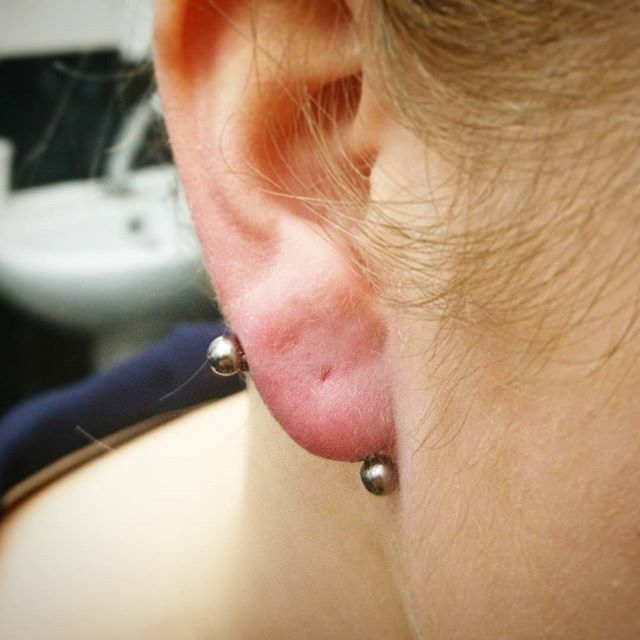 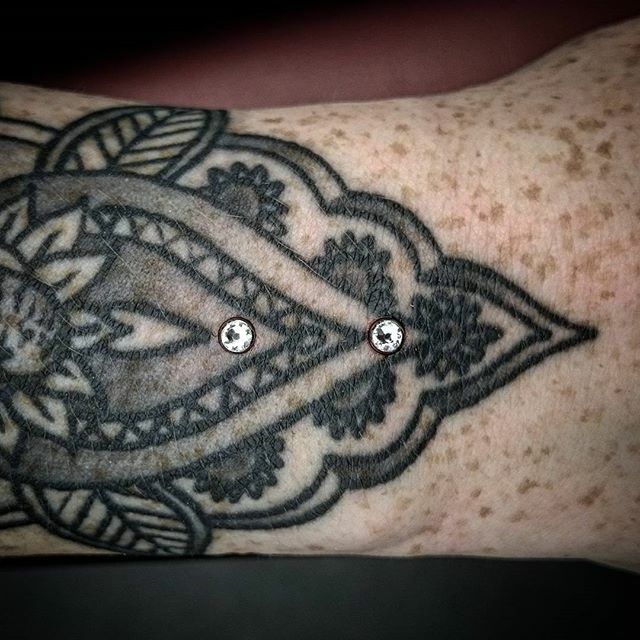 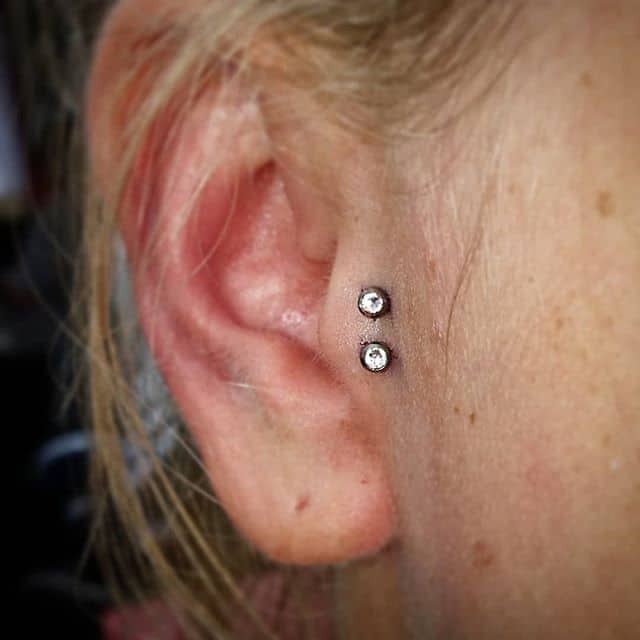 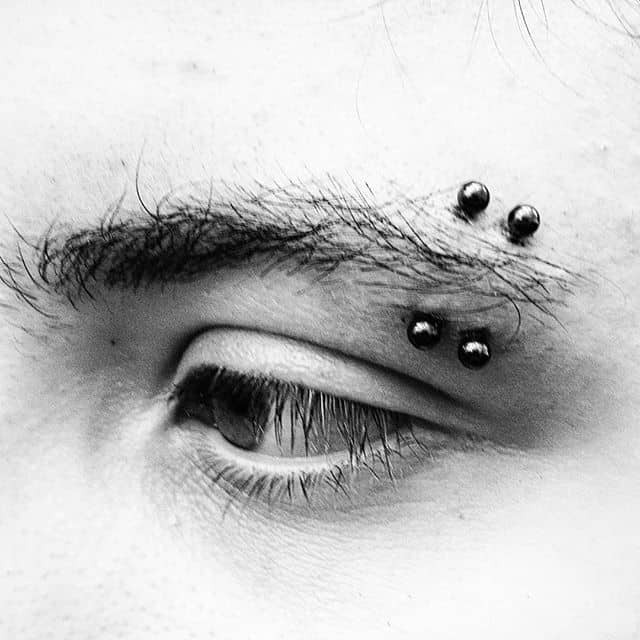 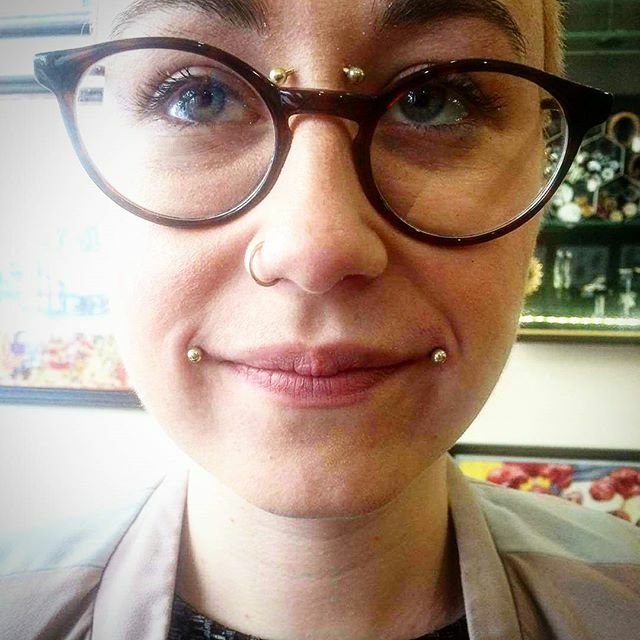 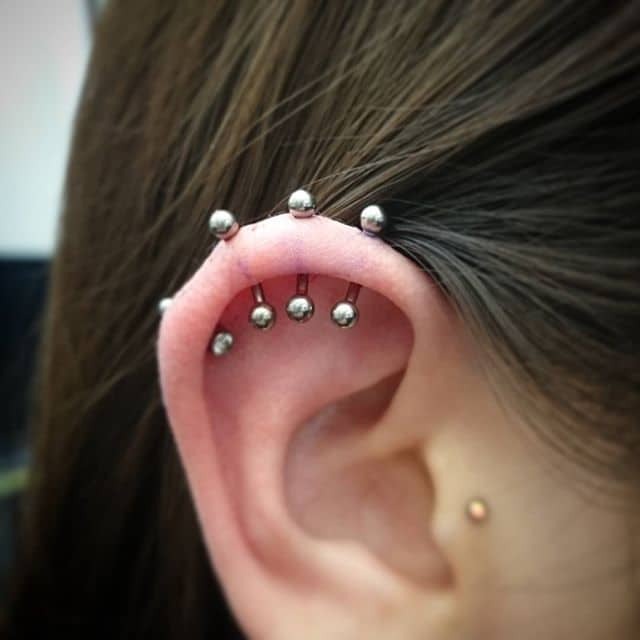 Lovely new dahlia bites done today to compliment healed bridge from a while back. 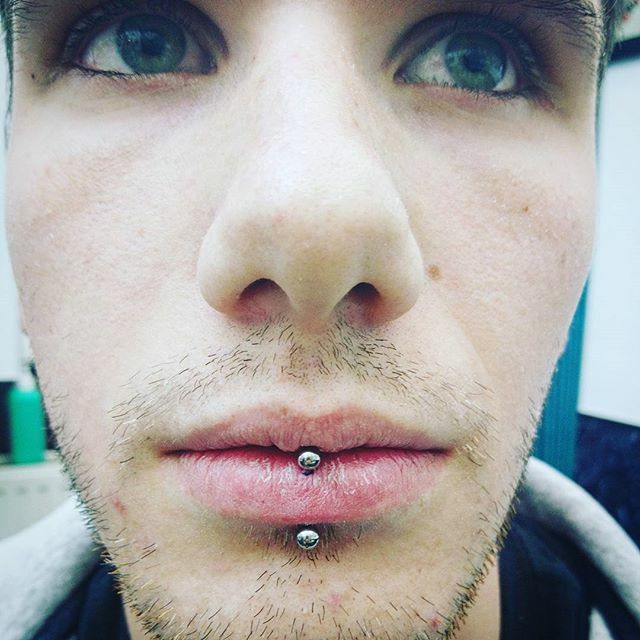 Don't get to do these nearly enough!